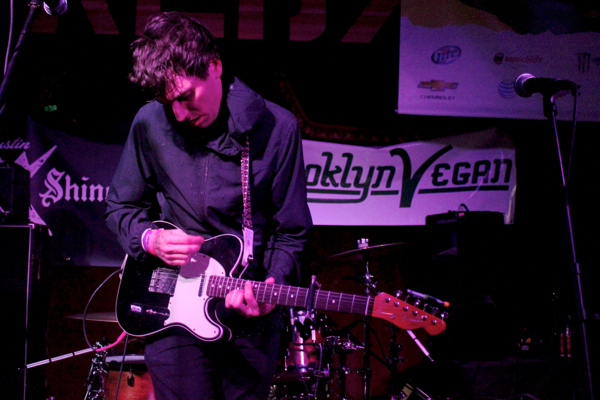 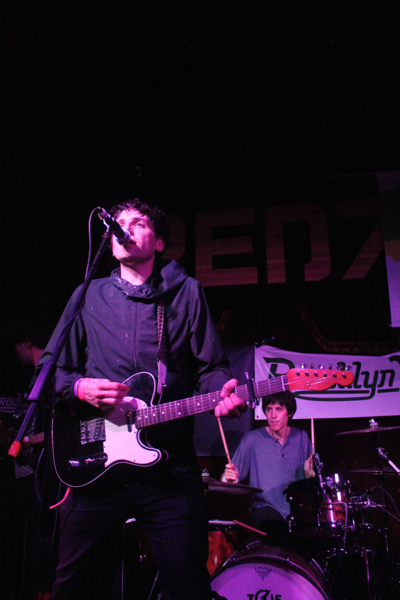 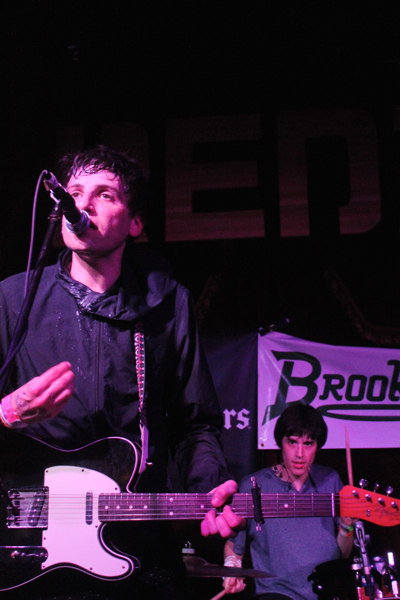 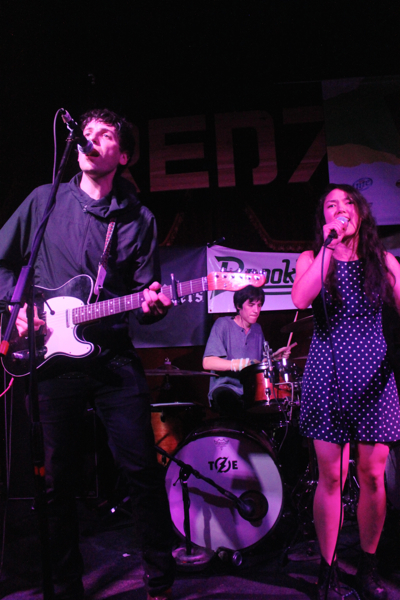 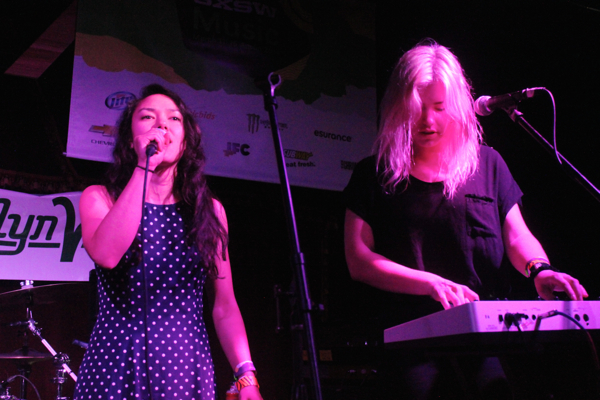 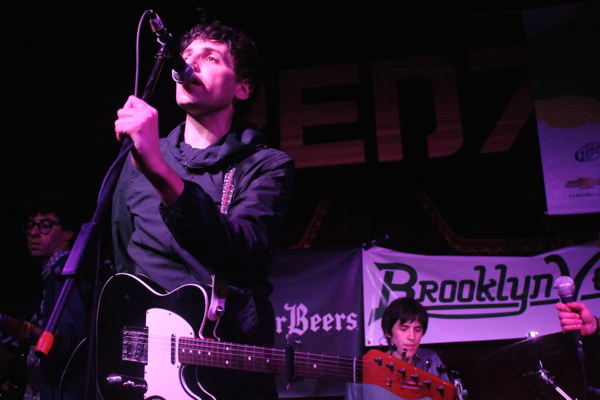 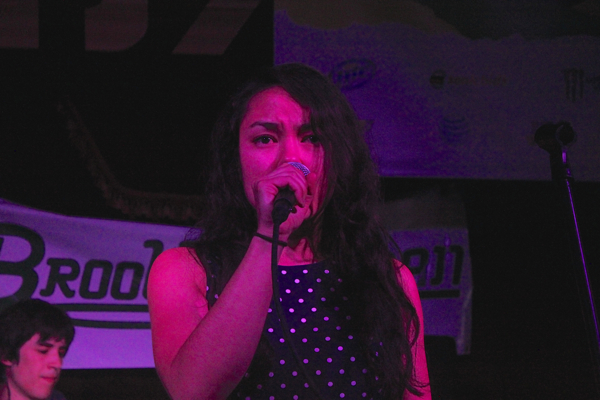 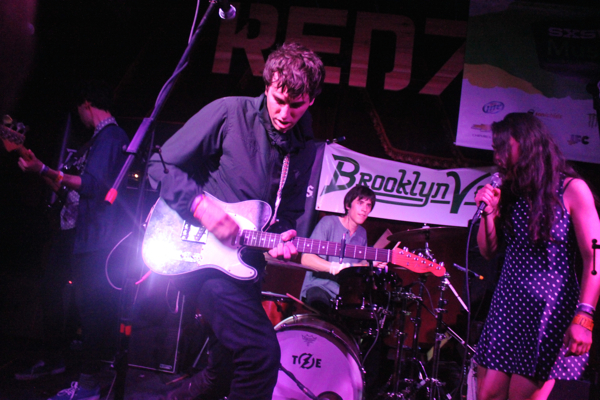 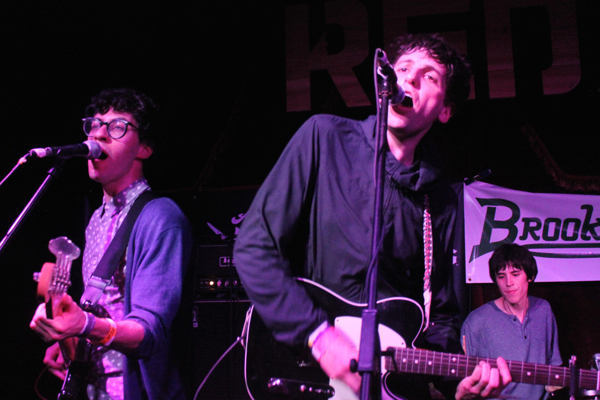 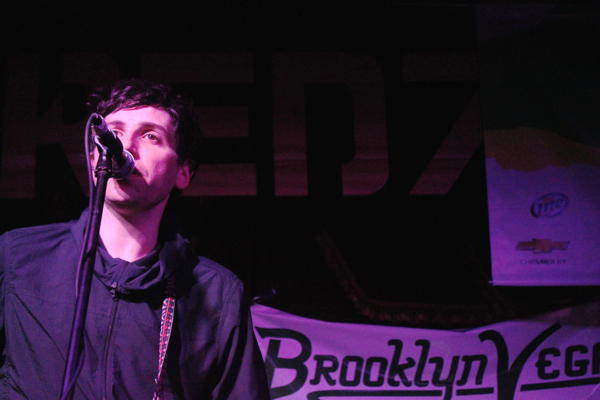 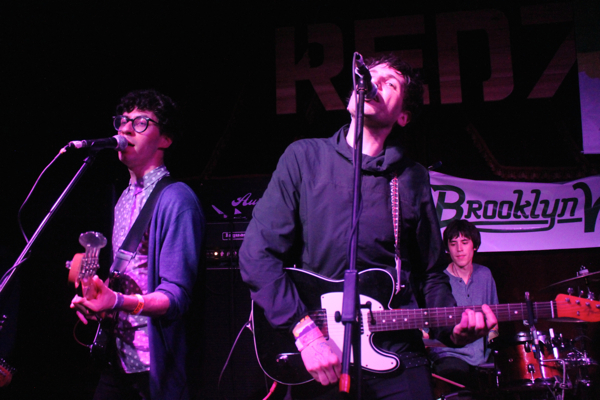 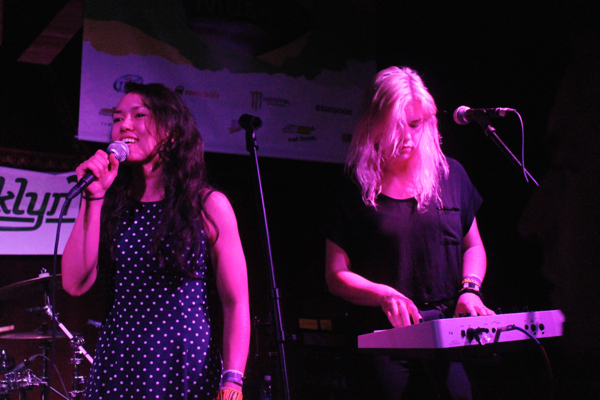 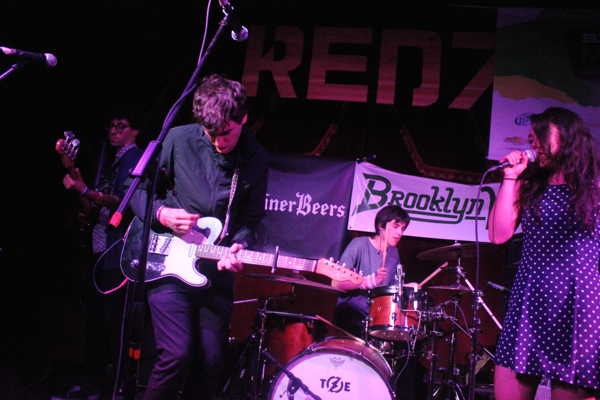 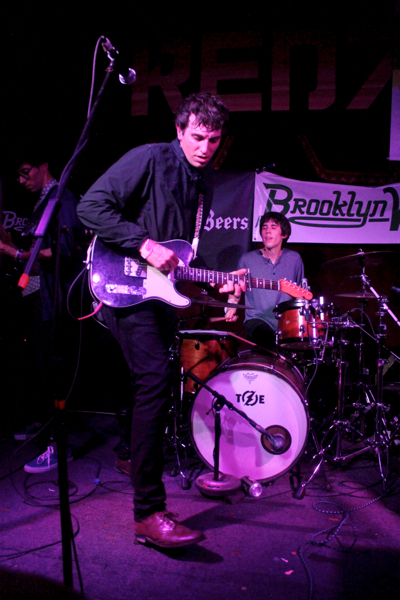 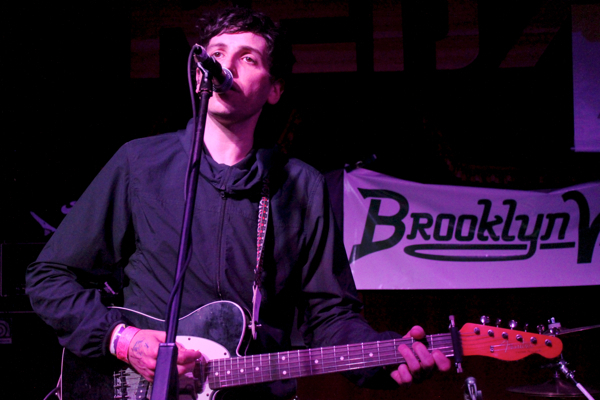 Prior to their set at Red 7 for BrooklynVegan’s day party, it had been some time since I had last seen The Pains Of Being Pure At Heart. 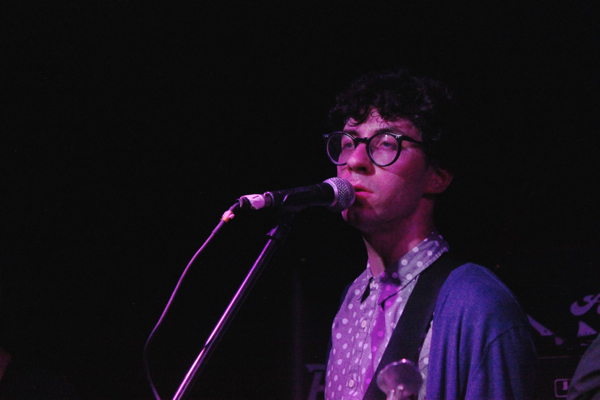 The line-up was completely different as far as I can recall, with Kip being the only member that I recognized from the original incrnation of the band. 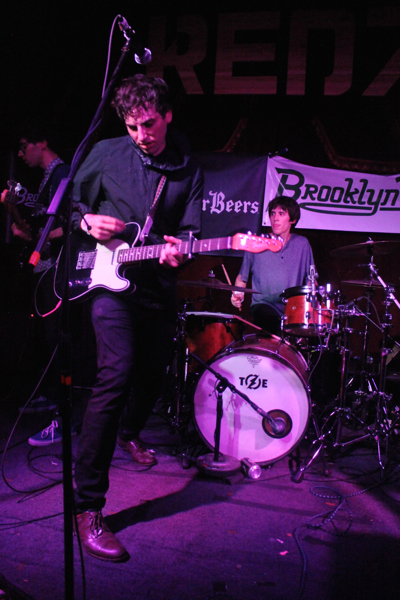 This wasn’t an issue in any way, as the new band was sharp as can be, delivering tight performance of all the bands tracks, old and new. 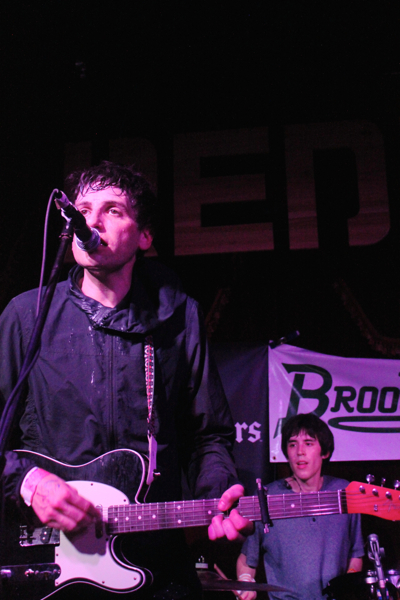 The new stuff sounded good, but it was the oldies, “Come Saturday” and “Young Adult Friction” that provided the biggest delights, hitting as hard as ever. 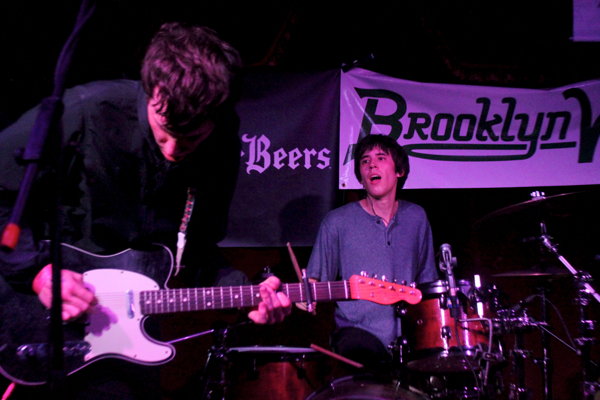 They’re playing Rough Trade next week on March 28, although it looks like that show is sold out. 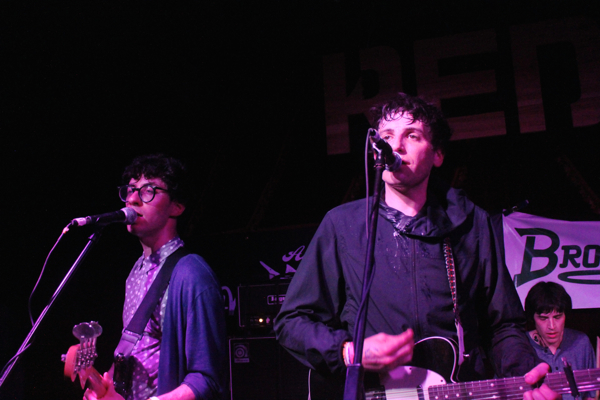 Hopefully they will return for a larger gig sometime soon.